Home / Knitting blog / Courtenay Pullover now available for individual purchase! Courtenay Pullover now available for individual purchase! Here's some perfect news on this sunny spring day: The Courtenay Pullover, and all the other beautiful patterns from Cascadia, are now available for individual purchase on Ravelry! Look how green the West Coast is in that picture! So lush. You don't appreciate until you move away how green it is. In other knitting news: are you in Ottawa? do you want to get together at a yarn store for knitting-talk and a little book signing? Yes, Wabi Sabi is kindly organizing a book signing with yours truly for the Idiot's Guide to Knitting. 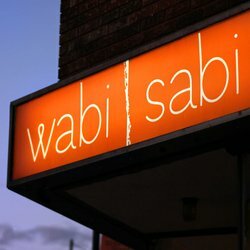 July 5th, 11 am to 1pm, at Wabi Sabi, 1078 Wellington. AND, if you live in the region, I will be teaching a very exciting workshop this summer. Can't say too much yet, but more details soon.